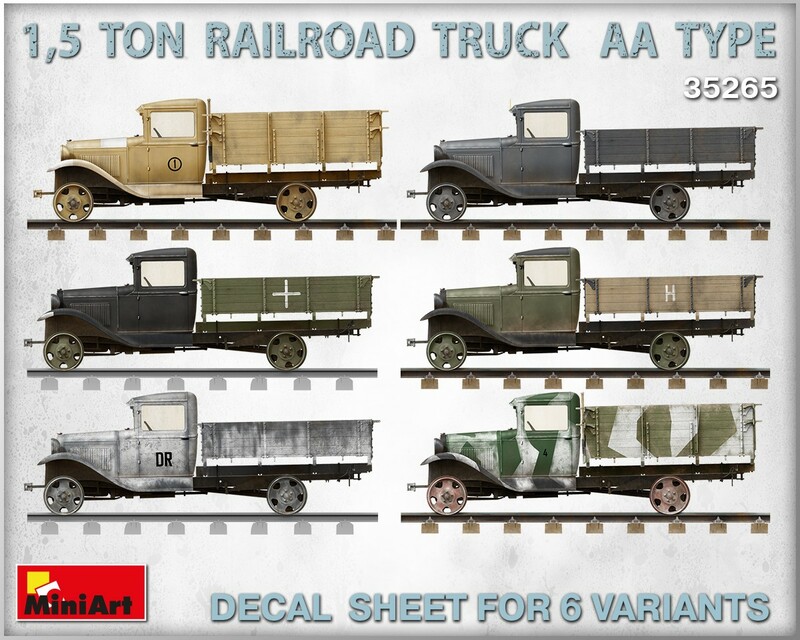 MiniArt continues to get more out of their amazing little 35th scale Gaz AA Russian truck. 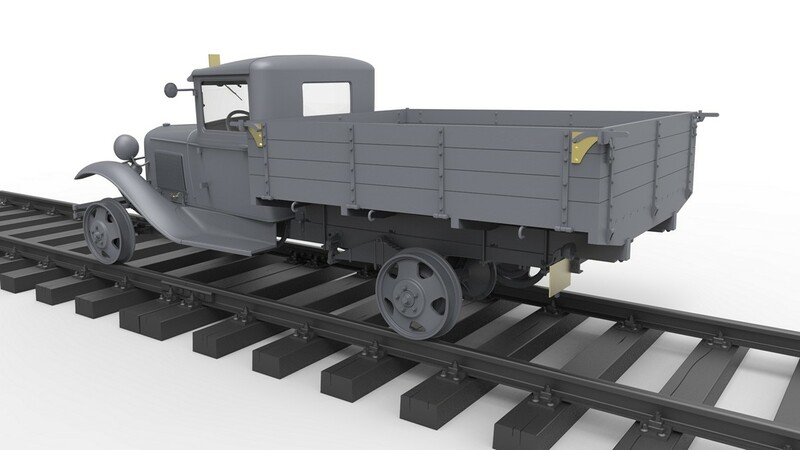 this time, in an adaption of the truck that sees it running on rails instead of tyres. 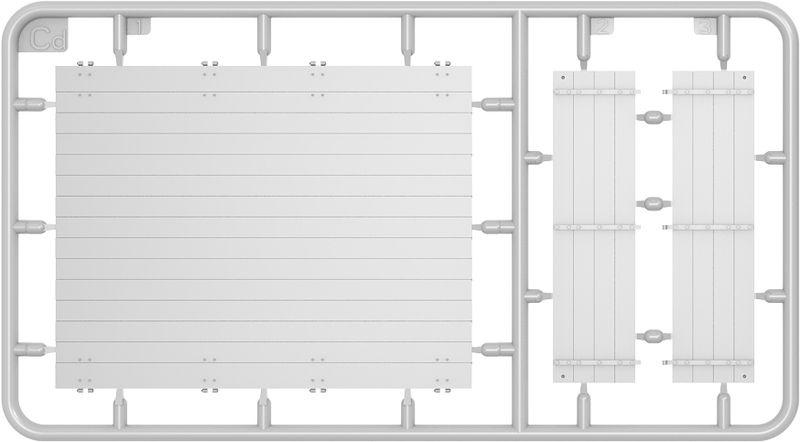 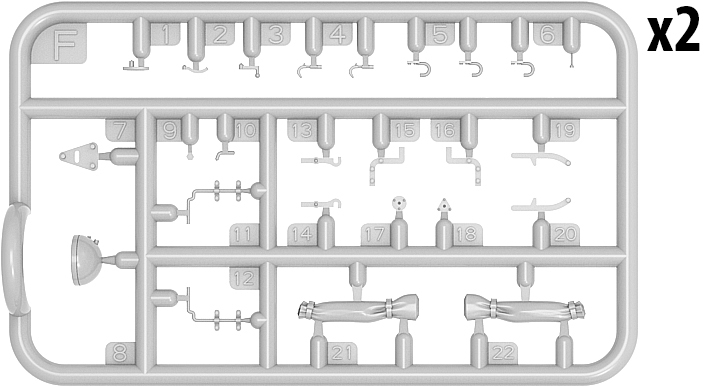 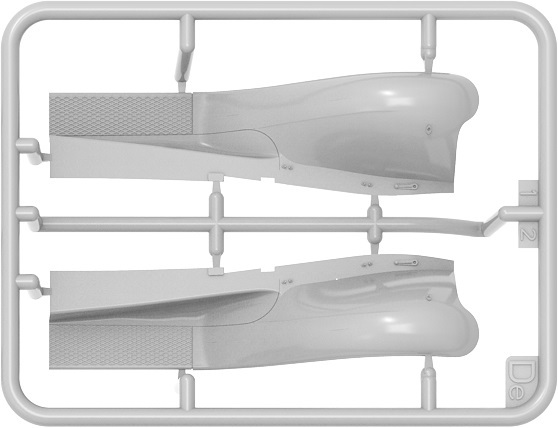 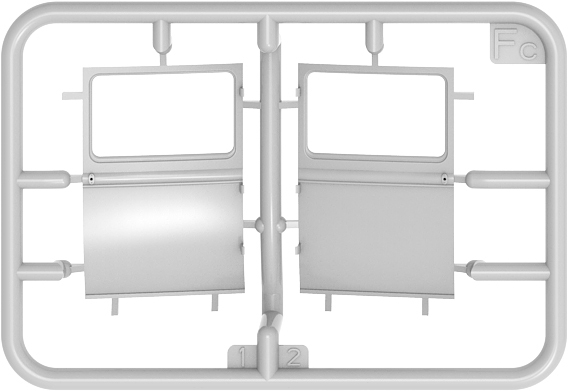 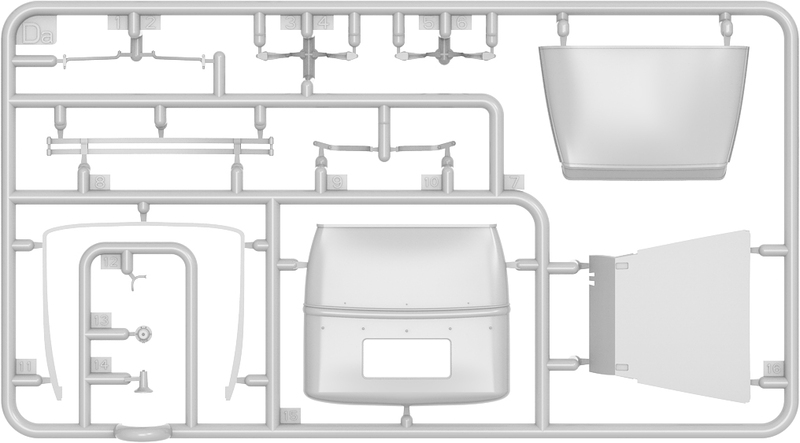 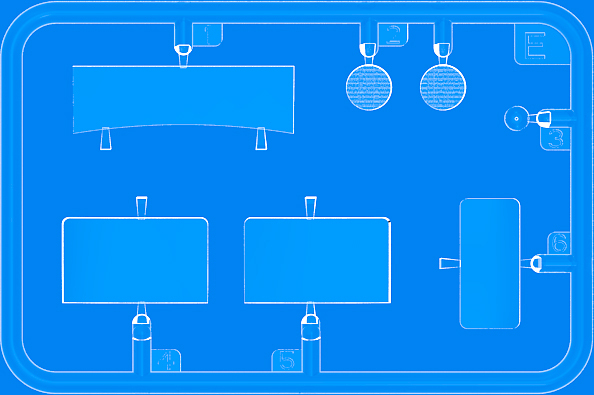 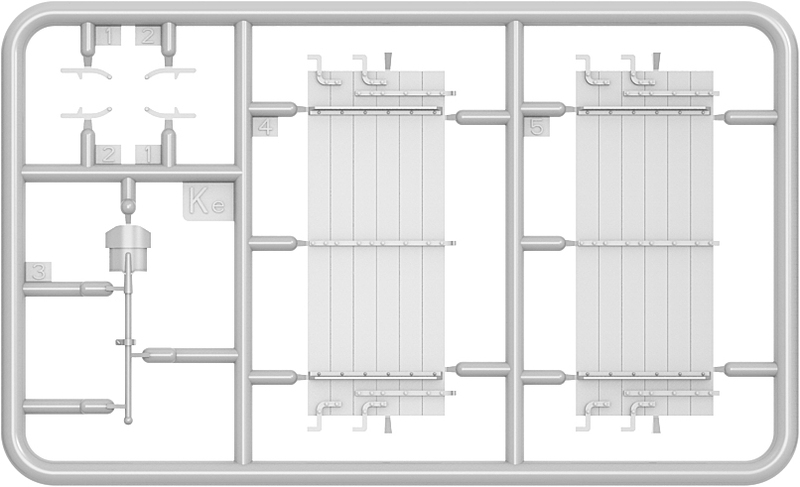 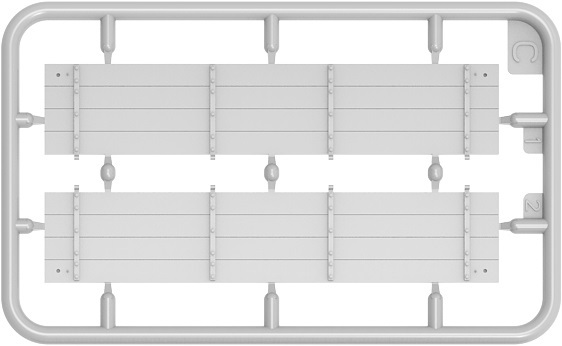 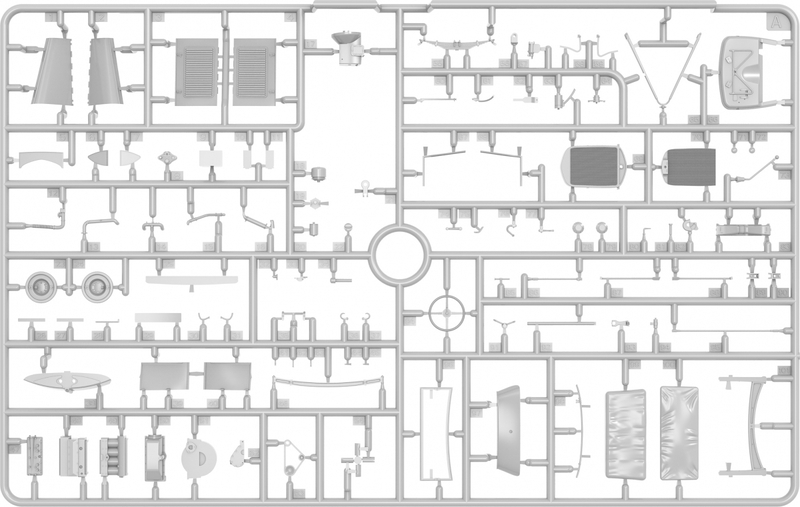 We have the CAD drawings Images of what the sprues might look like, photo-etch and markings all for you in our preview. 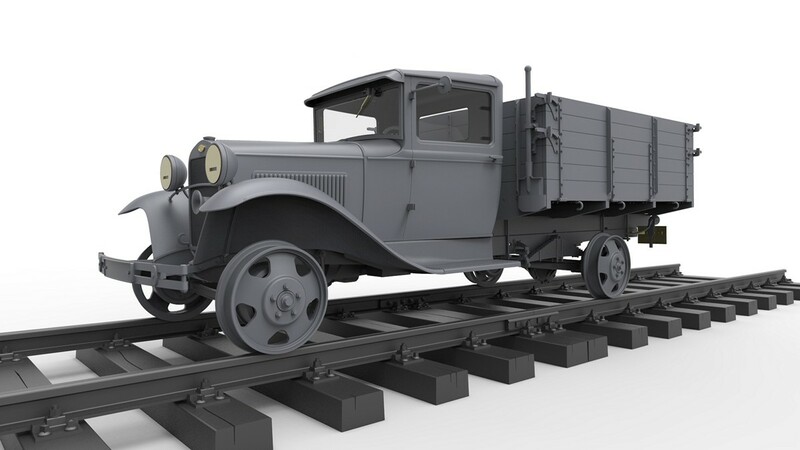 MiniArt has further widened the use of their mould of the Gaz AA type truck with this 35th scale version of the transporter, this time on rails instead of tyres. 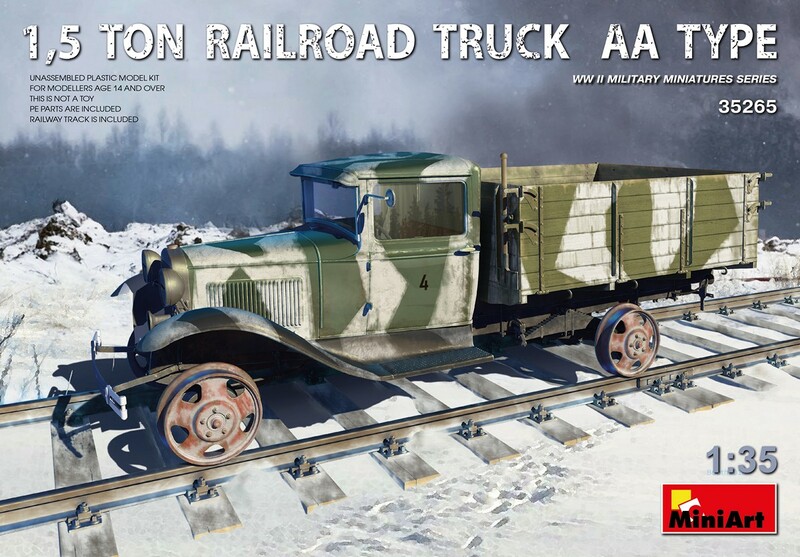 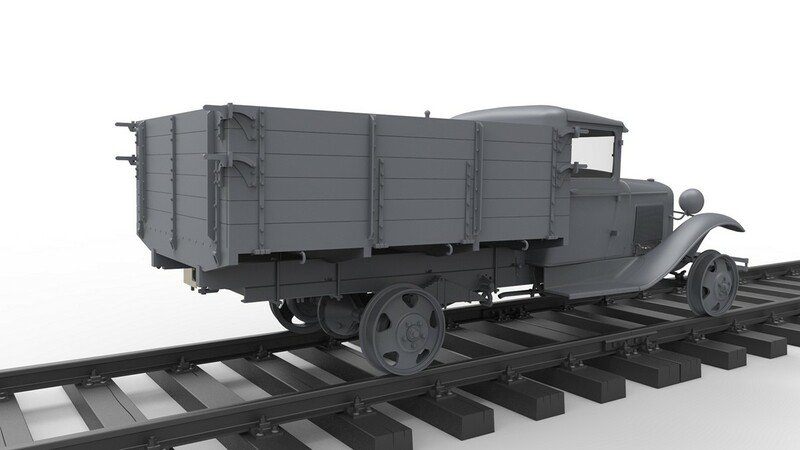 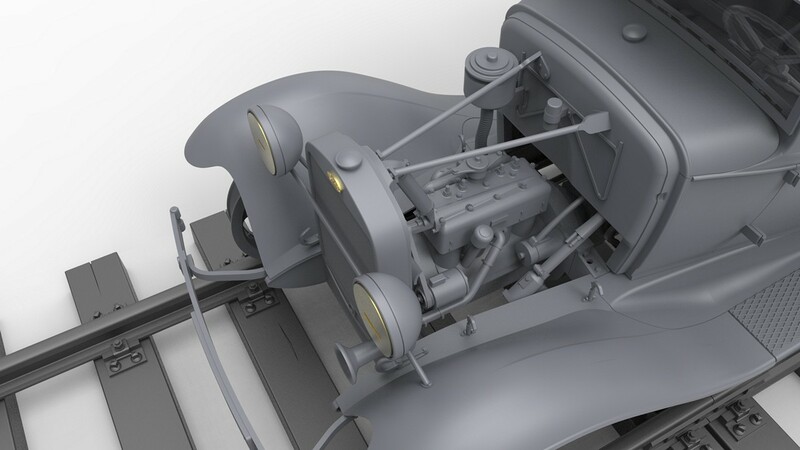 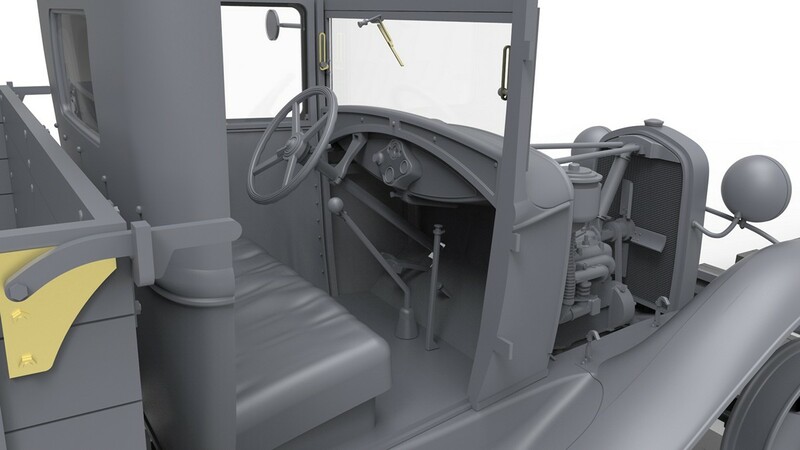 this new kit has many useful features, including various heights of the rear deck, six marking choices, photo etch for the replication of the smaller details, clear parts, the inclusion of a section of railway track for the truck to run on and of course, the railway wheels themselves for the truck. 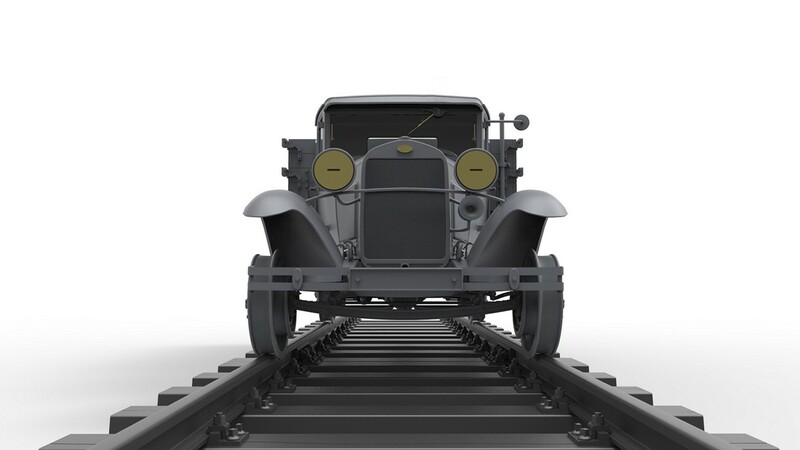 The rail rims are here - no tyres guys! 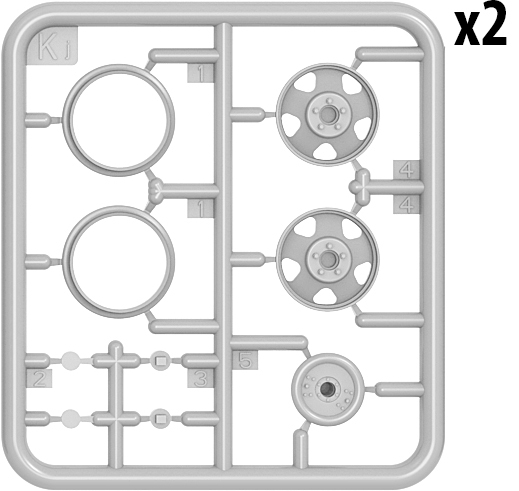 This kit is in development as we speak so look for its release here or on the MiniArt Website.